Glowy: MY PICK OF THE DAY( THE ESPADRILLE SLIP ON). 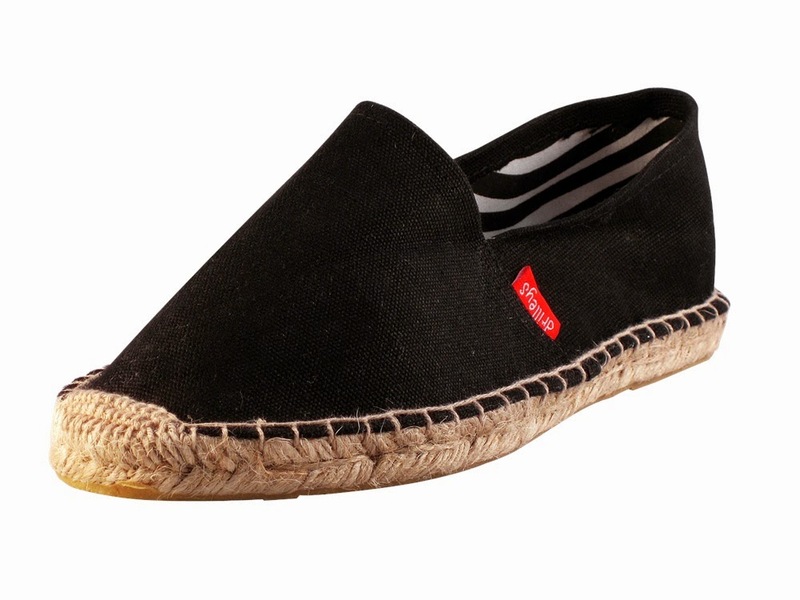 MY PICK OF THE DAY( THE ESPADRILLE SLIP ON). Espadrilles are normally casual, flat, but sometimes high-heeled shoes. They usually have a canvas or cotton fabric upper and a flexible sole made of jute rope. The jute rope sole is the defining characteristic of an espadrille; the uppers vary widely in style. Espadrilles shoes which date as far back as 4000 years is now a fashion must have for every fashion shoe lover. The summer period is filled with various flats shoe,canvass and slip on which makes you want to change course of direction.(heels). Just as i talked about the thong sandals yesterday,espadrille slip on are so comfortable and cool thanks to its color and style variations. I use to be a strictly heels or ballerina flats kind of person but trust me guys adding a little rough and wild style to the collection ain't a bad idea at all. The beauty about espadrilles flats is that it can be worn anywhere and at any time of the day. 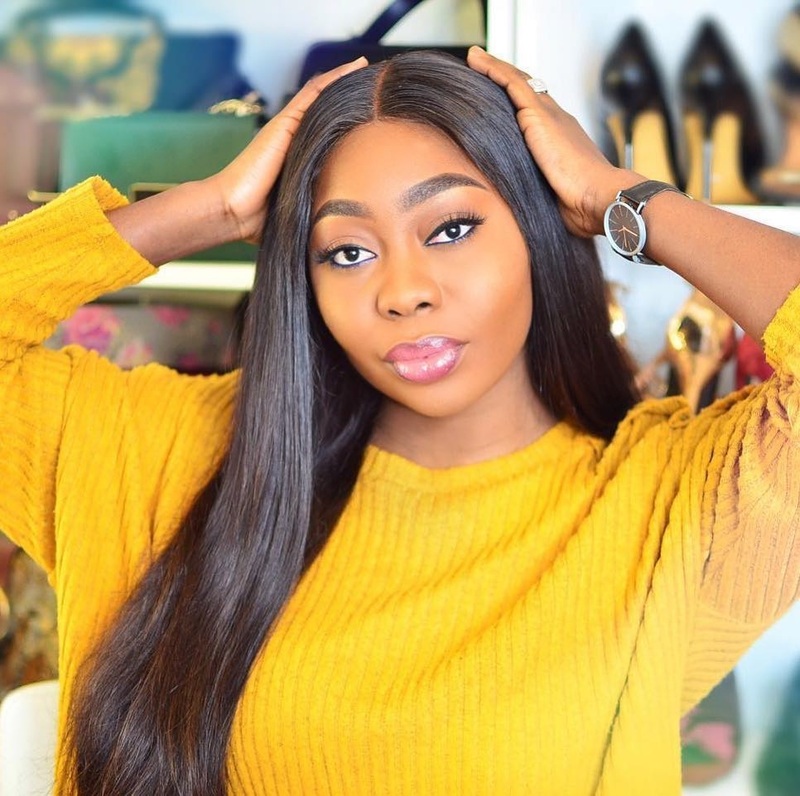 All it takes is for you to style up with an appropriate outfit and you good to go...One basic i give to people about shoe is that which ever kind of shoe you choose to put on, the basic ingredient you need to spice it up is CONFIDENCE cos with that even the worse of shoe could come out looking great and beautiful. Espadrilles are not just meant for women alone,our men can also rock it to the fullest and it comes in different styles for them..most of the flat slip on we ladies rock are actually men inspired shoes. Materials used in making espadrilles. 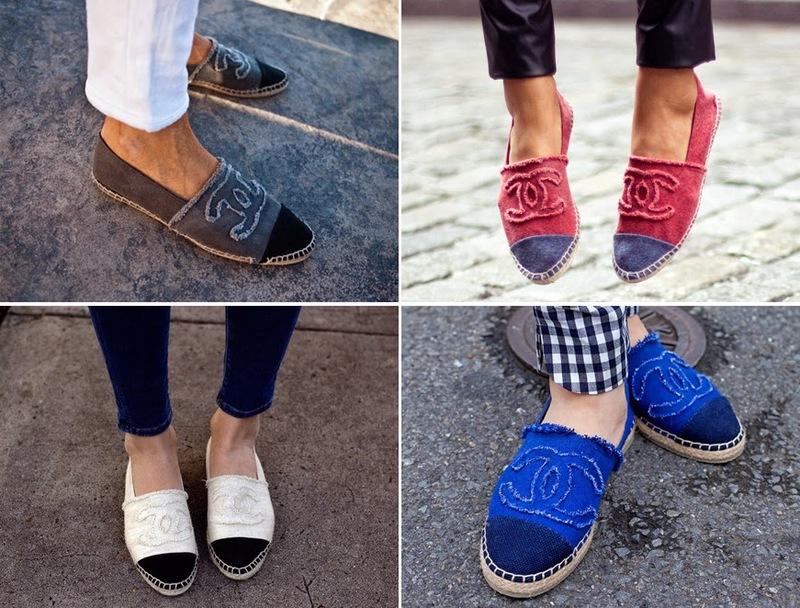 The reason why espadrilles seem to never leave the fashion scene is because of the many advantages one can get out of it. Aside from being stylish, they’re lightweight and very easy to wear. They’re soft so you can walk in them on hours’ end and they conform to the shape of your feet. Espadrilles are perfect for summer vacations because they’re easy to pack and don’t take up much space in your luggage. Despite the many advantages, there are also quite a few downsides to wearing espadrilles. When it comes to durability, espadrilles are of course not the best. 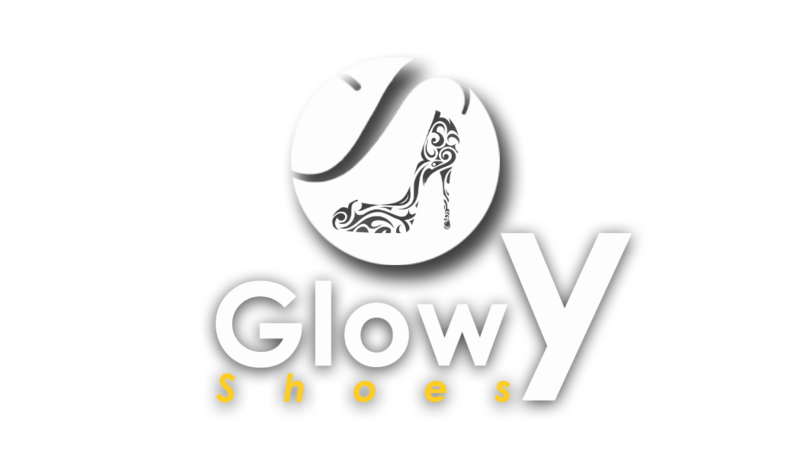 You may prolong it’s life by using it very carefully and only on softer surfaces but espadrilles will never compare to the durability of sneakers, trainers or leather footwear. They don’t do well in the rain, too, if you haven’t already guessed. Since it’s made of canvass, espadrilles aren't water proof so they’re better off at home when rainy season comes. *mix your regular washing detergent whether cloth or dish detergent in water then use a toothbrush and scrub the jute soles while you then use a piece of cotton material to clean the leather upper before putting it under the sun to dry..but i must warn ya'll be gentle when using the toothbrush. If you scrub too hard you could cause strands of the jute rope to unravel. NB: *it would be more advisable to buy espadrilles in persona rather than online and stick to a brand when you finally find one that fits. 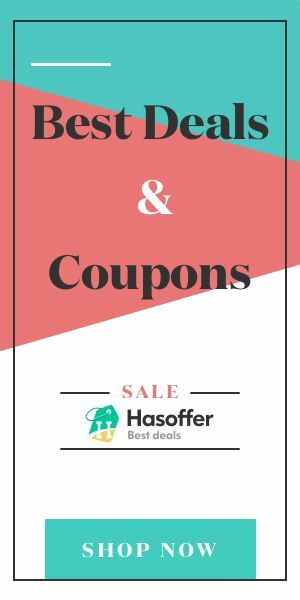 *One tip is to buy at least one pair in a solid color to match a range of outfits; eye-catching prints are fun, but may not pair with everything.